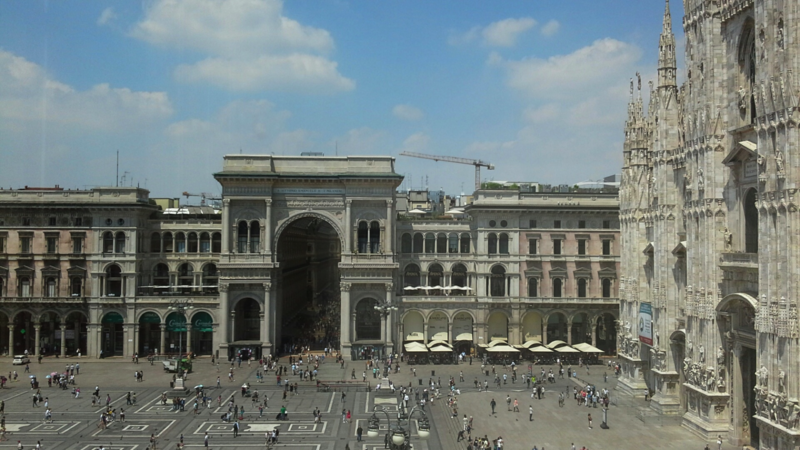 “In July 2016 I was invited to present ‘Celebrating our city’s riches: three stories from Logan’ at the ICOM conference Museums and cultural landscapes in Milan. Only a few people from Australia attended as distance and cost can be prohibitive. The PGQ bursary of $1,000 I received was invaluable. My talk prompted many questions about community engagement practices and the programs we deliver. It reinforced to me that Logan Art Gallery, along with other Australian galleries, are leading the way in this space”. 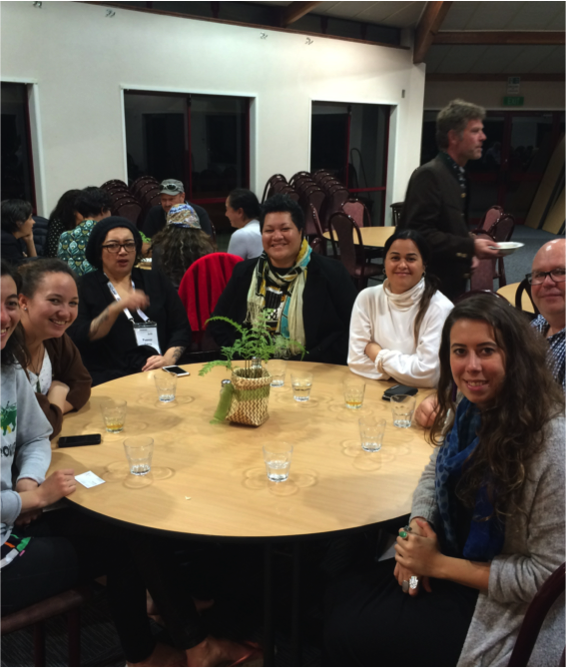 Australia and New Zealand Museums Galleries Australia Conference, New Zealand (2016). 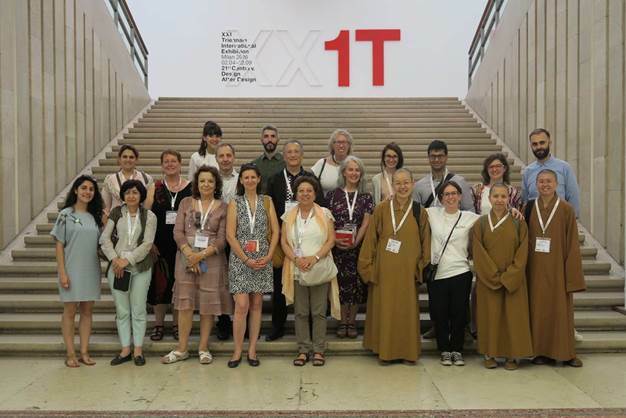 “I found the opportunity to attend the historic first joint conference with Australia and New Zealand Museums Australia extremely productive on a number of levels. The opportunity to engage with the sector broadly was inspirational – and something that is very important for someone coming from a smaller organisation with limited daily access to this level of collegiate discussion. I was lucky to receive a $1,000 bursary to assist me attend the conference. Thank you to the PGQ bursary program for the opportunity”. “Tambo Arts Council were very grateful to receive an PGQ organisational bursary of $1,500 towards the exhibition fee for Francis Reiss’s touring exhibition, ‘On the Sheep’s Back’. 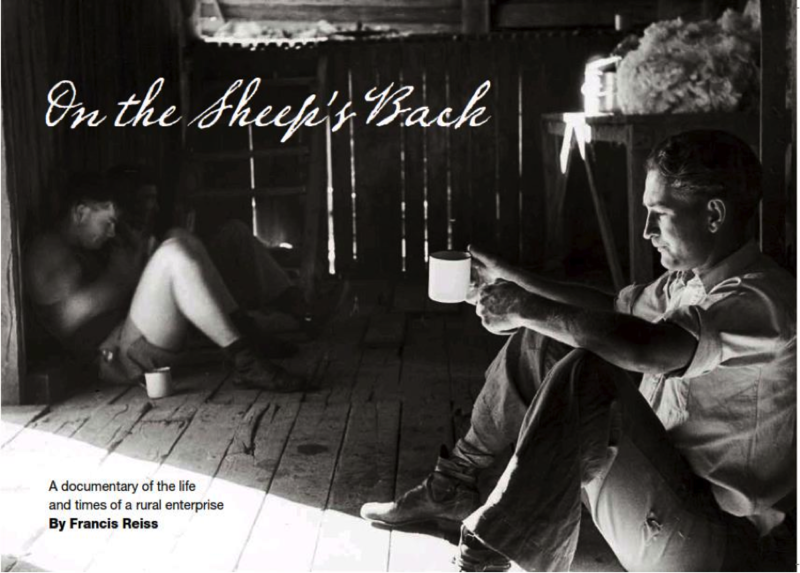 In this captivating exhibition, photojournalist Francis Reiss documents the life and times of a rural enterprise at Burren Burren Station in New South Wales. The enduring images of Rex White and his family, taken in 1951, offer a glimpse of the 30,000 acres and 5,000 sheep that symbolise a successful farm at the height of the wool boom in Australia”. Museums & Galleries Queensland conference, Ipswich (2015). “An PGQ Bursary of $500 enabled me to attend the conference through covering the Conference Registration and partial airfare costs. I was fortunate to reconnect with statewide colleagues including the Gold Coast City Art Gallery Director Tracy Cooper-Lavery and Karina Devine from the Southern Downs region. This was advantageous given my recent appointment as Director of KickArts Contemporary Arts. 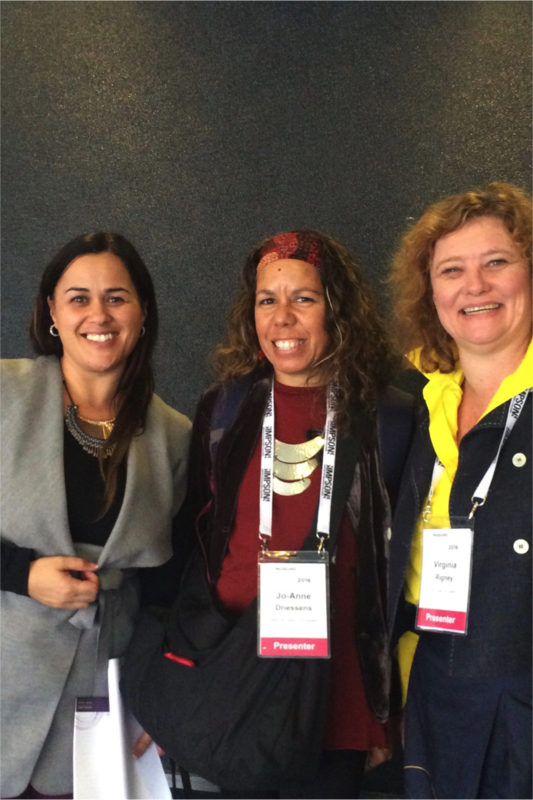 The conference gave me the opportunity to raise awareness of KickArts Contemporary Arts programs and upcoming exhibitions and events – highlighting the strength of Far North Queensland artists”. Getty Leadership Institute Museum Executive Program, Claremont Graduate University, California (2015). “The Getty Leadership Institute experience was invaluable to me as a leader and a Museum Director. I am very grateful to PGQ for the $1,000 bursary and the support it provided in helping me afford to attend the course”. Diana Warnes – Curator, Rockhampton Art Gallery. Volunteer Gallery Attendant at the Australian Pavilion at the Venice Biennale (2015). 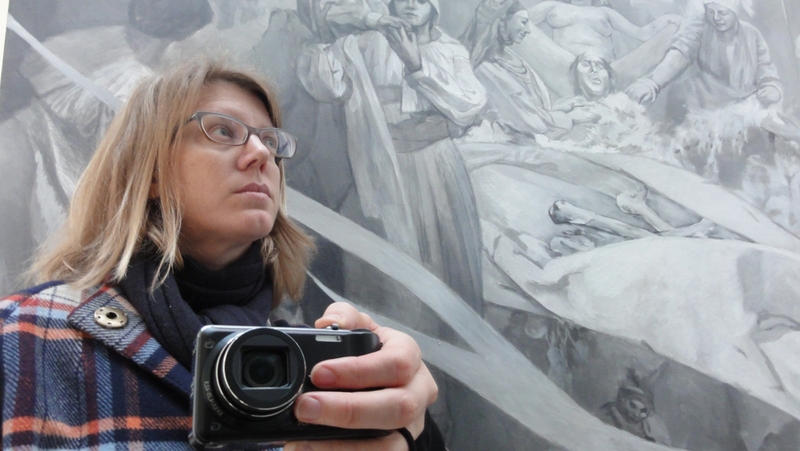 “Undertaking the role of Volunteer Gallery Attendant was a unique opportunity to participate in promoting contemporary Australian art to an international audience. I learnt a variety of skills, including: exhibition display; curatorial decision-making; participatory audience engagement; networking; and how to communicate with diverse audiences. The $1,000 PGQ bursary provided much needed to support towards my flights and accommodation expenses”.